The Shire of Yalgoo is 500 kilometres north of Perth, covers 28 295 square kilometres, with a population of 265 (2011). It sits just north-east of the wheatbelt agricultural region. The shire is flat with isolation mountains or ranges of hills. It is semi-arid scrub with pastoral stations. The ecomomy is based on the pastoral industry, mining and tourism. 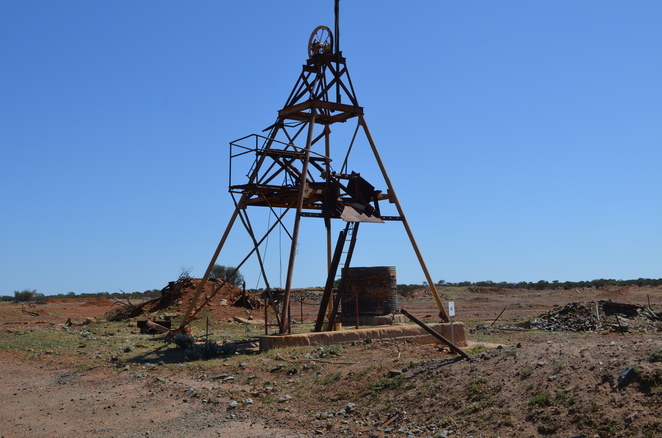 Historic gold mines can be found around Yalgoo and Paynes Find, although they are not restricted just to these areas. Paynes Find these days is a roadhouse and has the only operating gold battery in Western Australia, which is open part of the year as a tourist venture. 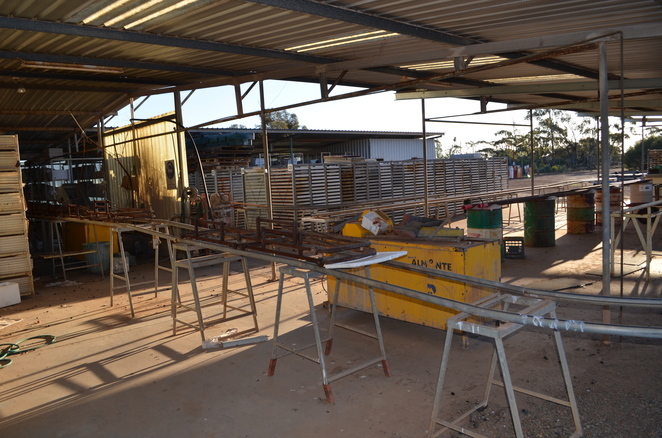 Yalgoo is more substantial but services are still basic. Modern mining in the shire included Golden Grove Cu-Zn mine, Mount Gibson iron ore mine, and several gold mines. 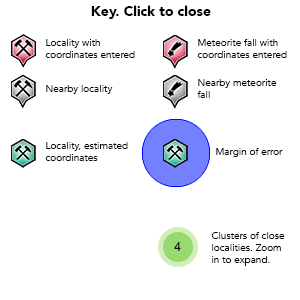 Specimens may be seen as slabbed rock from a couple of mines near Fields Find/Warriedar. 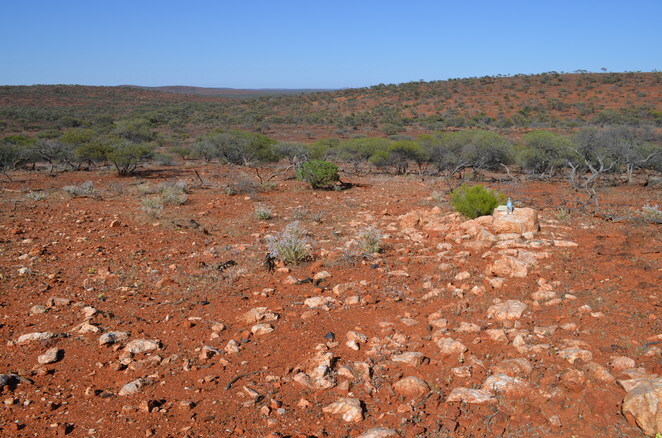 There are also a large number of pegmatites and fossicking opportunities north of Yalgoo.